Unicorn cute illustration card and t shirt design. 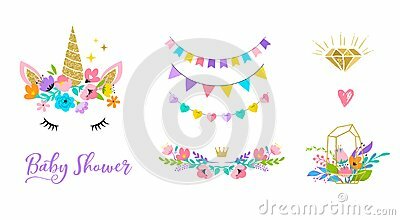 Vector illustration of cute unicorn face with flowers. Design element for birthday cards, party invitations. Cute unicorn card and t-shirt design. Lovely pastel colours. Cute unicorn vector illustration. Background image card, shirt design.